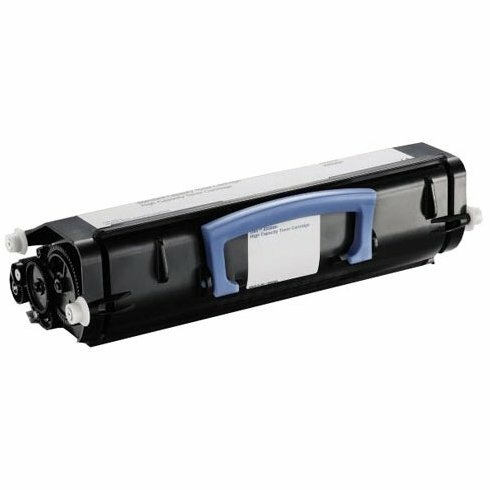 Bulk 330-5206, 330-5207 Dell Compatible Mono Toner Cartridge, Black Ink: CD3330 (2 Toner Cartridges) Toner for machine model numbers: 3330, 3330DN; Color - Black, Yield - 14000. Cartridges are made with the highest quality components in ISO9001/ISO14001 certified factories. Cartridge meets or exceeds original printer cartridge in both print quality and page yield. Bulk 330-5206, 330-5207 Dell Compatible Mono Toner Cartridge, Black Ink: CD3330.